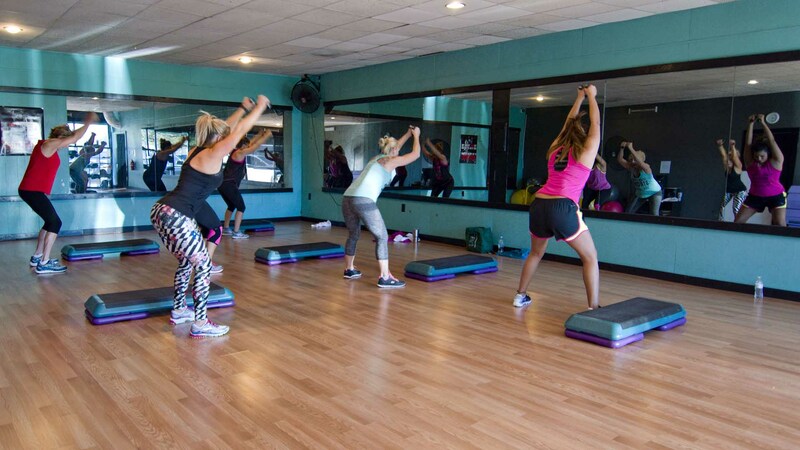 Revival Fitness offers numerous Group Fitness Classes each week. We strive to bring you the best program in Gonzales, TX by offering a variety of classes taught by different instructors in order to accomodate a wide range of interests and experience levels. 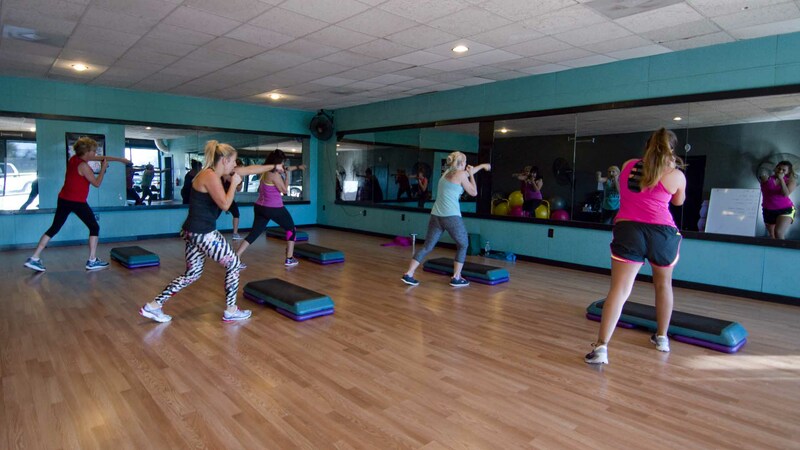 And best of all ... Group Fitness Classes are FREE with any Gym or CrossFit Membership. Because these classes are lead by instructors, they are a great way for the beginner to learn about fitness. 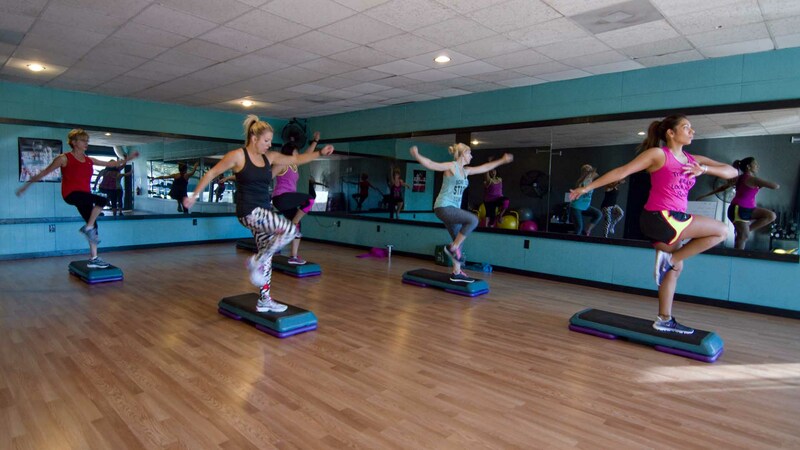 Because they are held in a Group Format, they are a great way for people of all experience levels to stay motivated and have fun while working out! 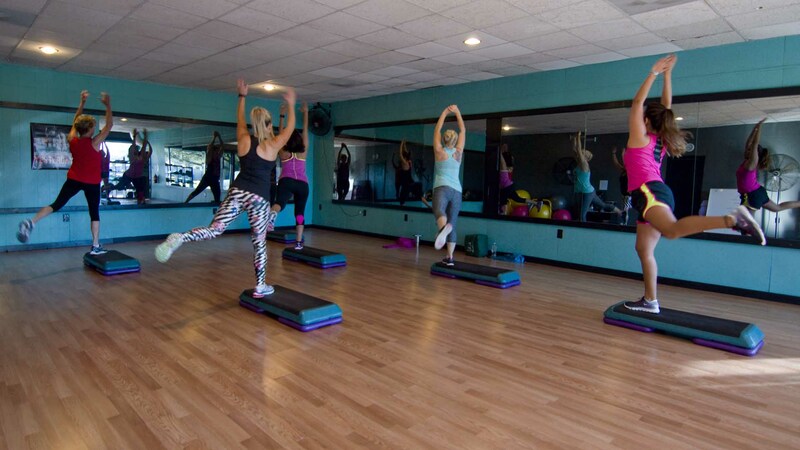 For a complete description and schedule of this month's classes, please view the Group Fitness Calendar located in the drop down "Schedules" menu at the top of this page. We invite you to come down to our facility today and claim your FREE 7 Day Group Fitness Trial! 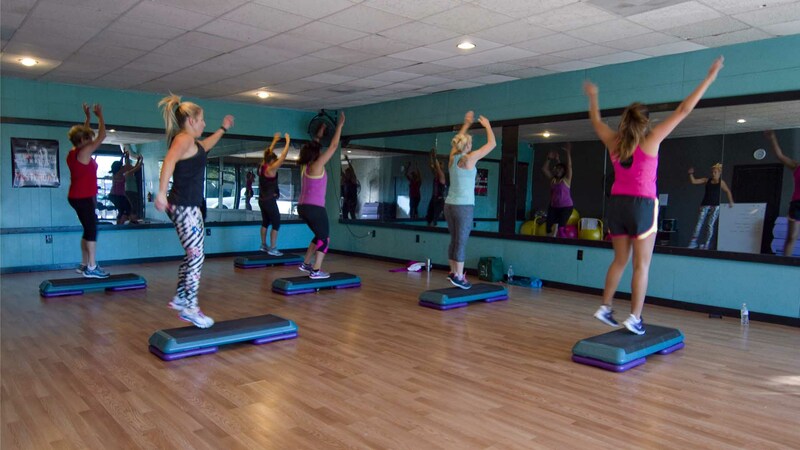 Interested in Teaching a Group Fitness Class? 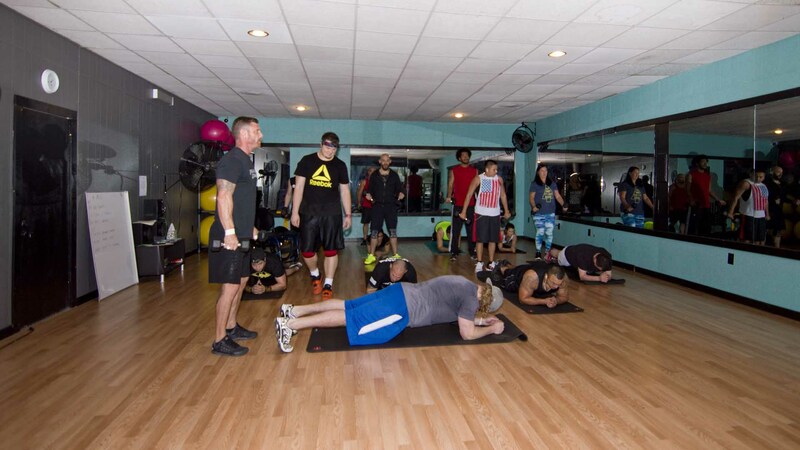 Teaching a Group Fitness Class is a great way to get serious about your personal fitness goals! You will learn valuable fitness knowledge, transform your body, grow as a leader and help others. You will also save money by receiving a free gym membership and earn money by getting paid for each class you teach. Our fitness managers can help walk you through the Instructor Certification process and even help you develop the structure of your class. Whatever class you may be interested in teaching ... chances are, there is a place for it in our program. If you would like to apply for a position or learn more about becoming an instructor, please Apply for a Job online and we will contact you. Is there a particular class that you would like to see at Revival Fitness? Is there something you really like or don't like about our current program? Please Submit Your Feedback Anonymously and help us to make improvements!